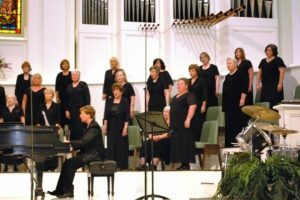 Singing Women of Texas has eight chapters across the state. We each serve our communities with music and ministry in many different ways. In 2019, all eight chapters will celebrate our 25th anniversary with a mission effort in the Austin area plus a combined concert on June 22 at the UMHB Performing Arts Center. In previous years, we have toured together across the US witnessing to believers, non-believers, prisoners, and the homeless, while partnering with various ministries. 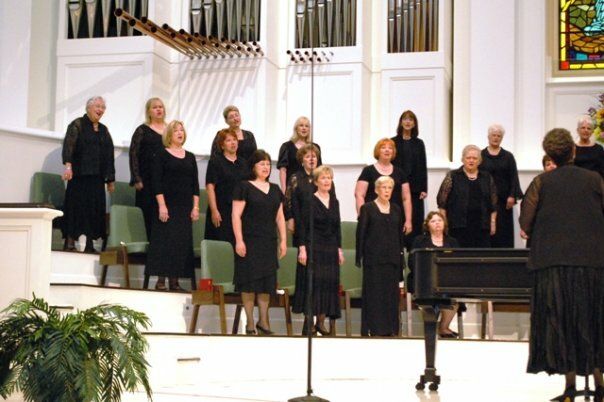 MISSION STATEMENT: The purpose of the Singing Women of Texas choirs, Southeast Chapter shall be to serve as a ministry which glorifies God through music; proclaims the gospel of Jesus Christ; provides an opportunity for Christian growth inspiration, fellowship, mission and service; and encourages musical excellence in the local church. Fifty-five members of SWOT Southeast carpool from Baytown, Rosenberg, Huffman, The Woodlands, Seabrook, Rosharon, Brazoria and many other locations to be a part of this amazing ministry. If you are a member of either a Baptist Church or a Christian church of like-faith, you are welcome to auditionfor SWOT. What does being a Texas Singing Woman entail? 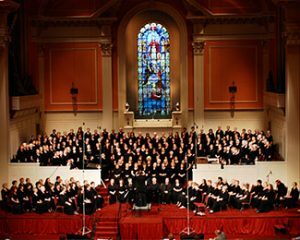 Typically, we meet together once a month for an afternoon of rehearsal and an evening concert at a local church or venue. Often, two or more chapters come together for a music-mission trip or a special concert event. Auditions are held as needed for new members. Good sight reading skills and a finely tuned ear are crucial because music is quickly learned at a yearly retreat. Performances begin shortly after. The members rehearse and memorize their music at home and come prepared for each performance. If you would like to host a concert or request information about joining, connect with us here.